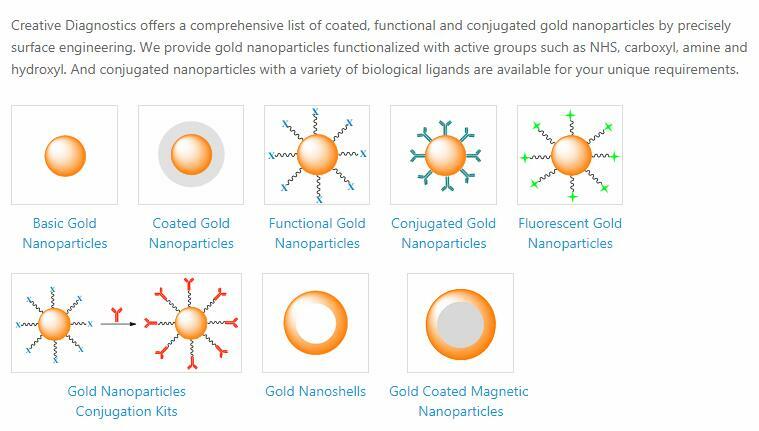 50 OD organic gold nanorods with 10 nm diameter, longitudinal SPR absorbance max 1064 nm, coated with PVP or polystyrene for organic applications. The solvents available include ethanol, methanol, isopropanol, acetone, DMSO, DMF. 100 OD concentrated nanorods are also available.